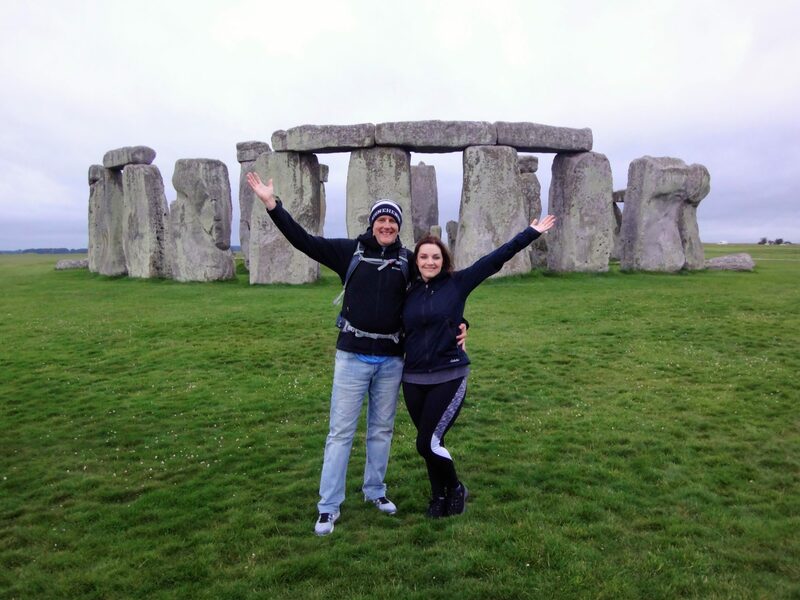 When Brian and I started planning our road trip through England and Wales, we knew that we wanted to make a stop at Stonehenge. After some online research I quickly found that Stonehenge is only viewable from a distance on a designated roped off path crowded with a mass of other tourists. This didn’t sound very appealing. 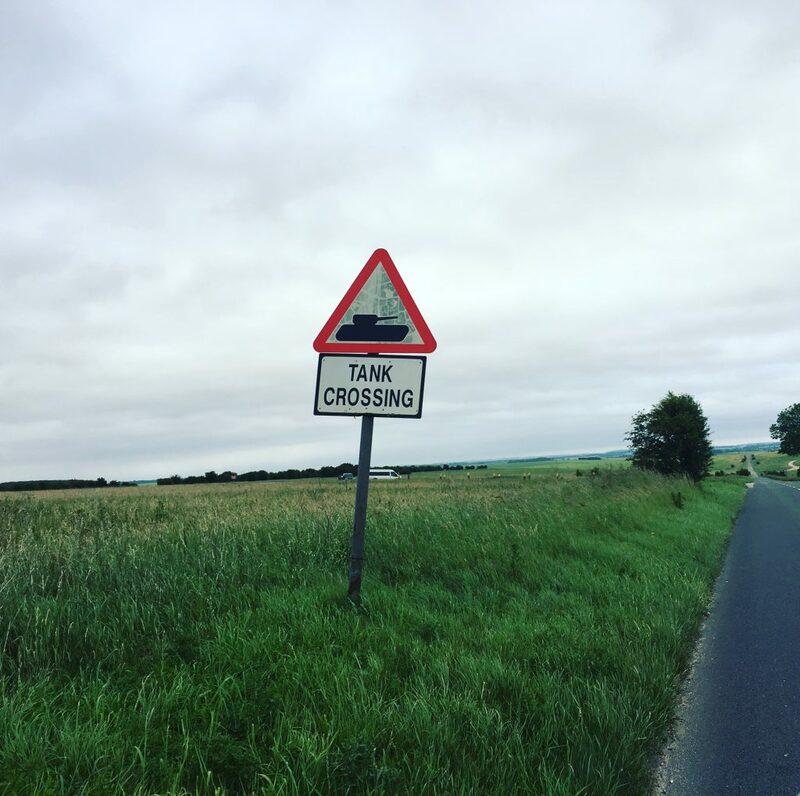 I then found that on special days only a few times a month, a very limited number of visitors are allowed into Stonehenge’s inner circle at either sunset or sunrise. I ended up booking our inner circle tickets about 6 months, which is highly recommended when visiting during the busy summer months. 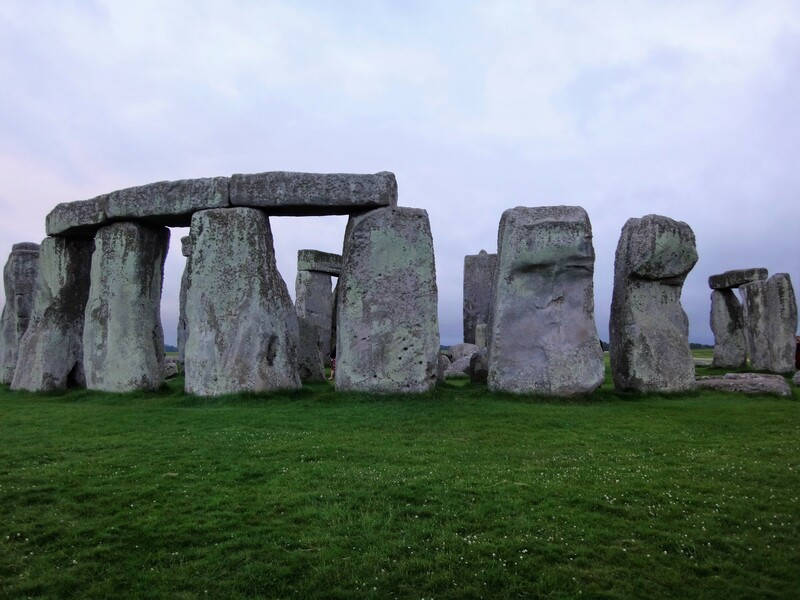 Inner circle admission is booked through the Stonehenge English Heritage website by requesting a visit and applying for access. 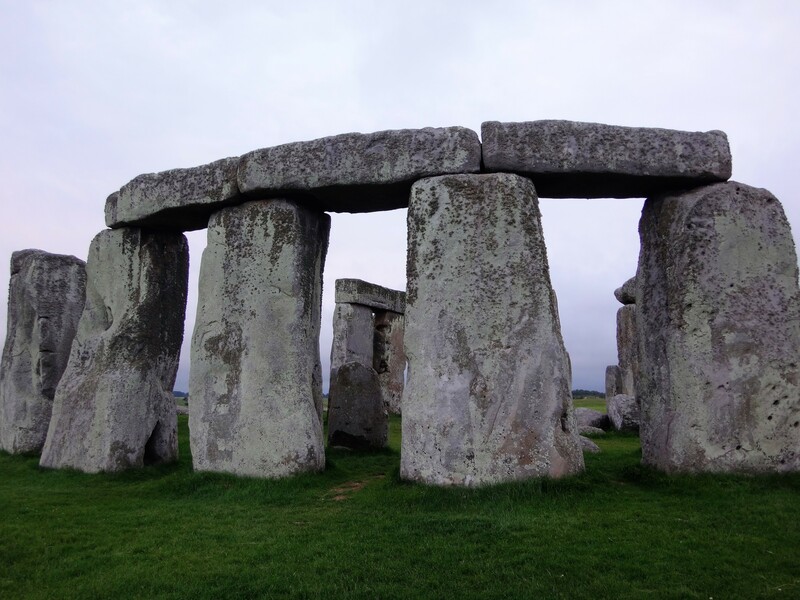 Stonehenge can be reached by car or tour bus from either London (about 100 miles from London) or from Bath (about 35 miles from Bath). 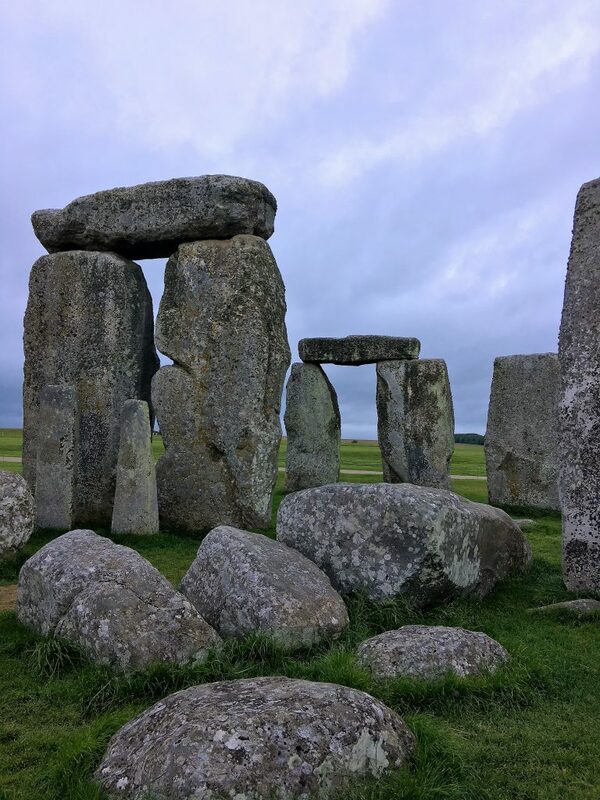 We thought it made a lot more sense to do our sunset tour of Stonehenge from bath, so we scheduled our visit for one of the evenings that we were staying in Bath. We were renting a car, so it was easy to get there in about an hour. The drive was scenic and we passed a few of these signs along the road which we thought were interesting. 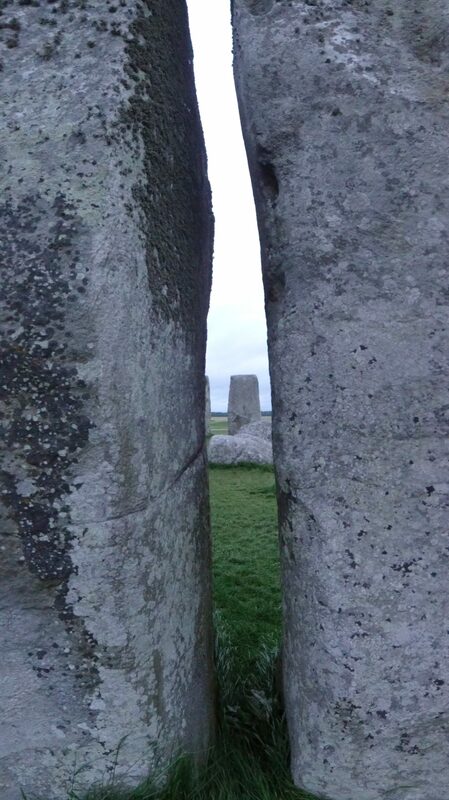 Our inner circle access started at 8:50pm and we were allowed 1 hour to walk around the stones. 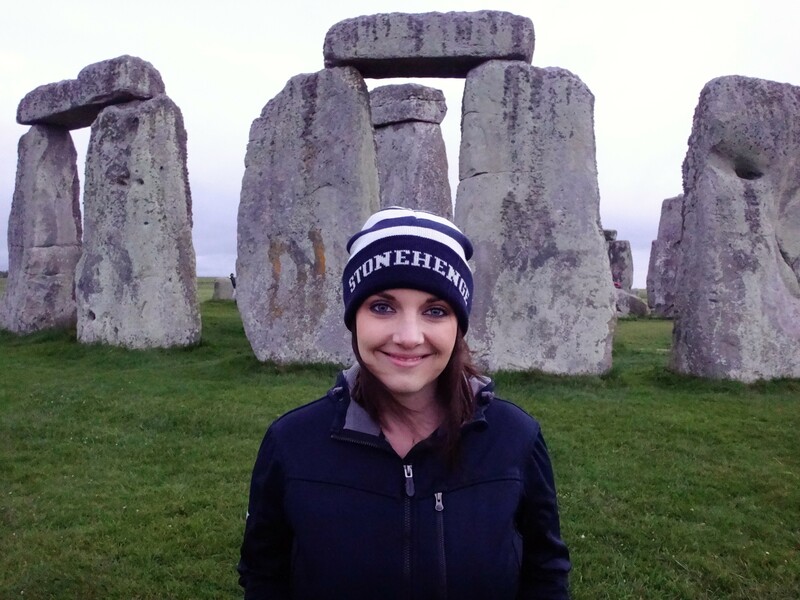 We made sure to arrive a little early before the visitor center was closed so that we would have time to read some of the exhibits and visit the gift shop where we picked up an informational Stonehenge World Heritage book. It was finally time for us to see the stones. 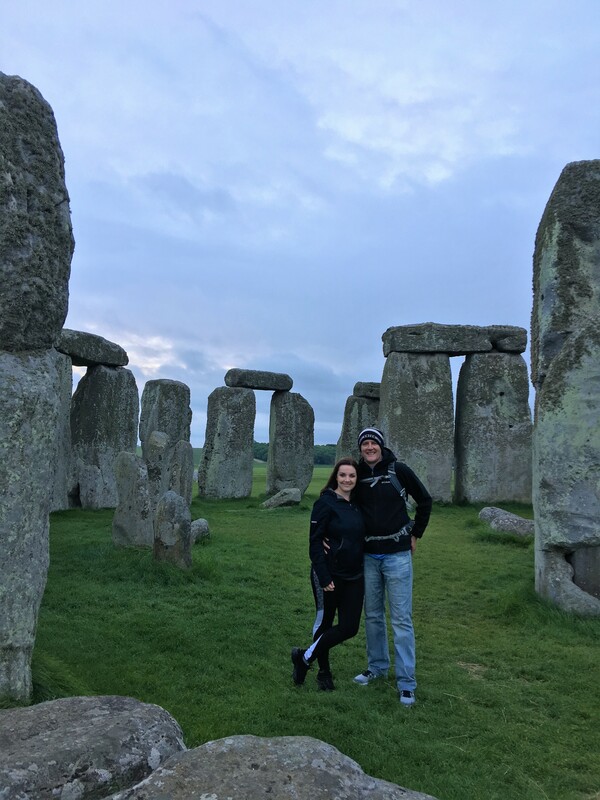 I’ve heard some people say they were disappointed by Stonehenge because it is “just some stones” but Brian and I didn’t have this experience at all. We found it to be really enjoyable and mysterious as we walked throughout the inner circle of the stones as the sun was setting. If we had visited during normal visitor hours, I’m sure we would have had a much different experience. If you’re able to plan ahead, I highly recommend visiting when you can enter the inner circle with a small group. 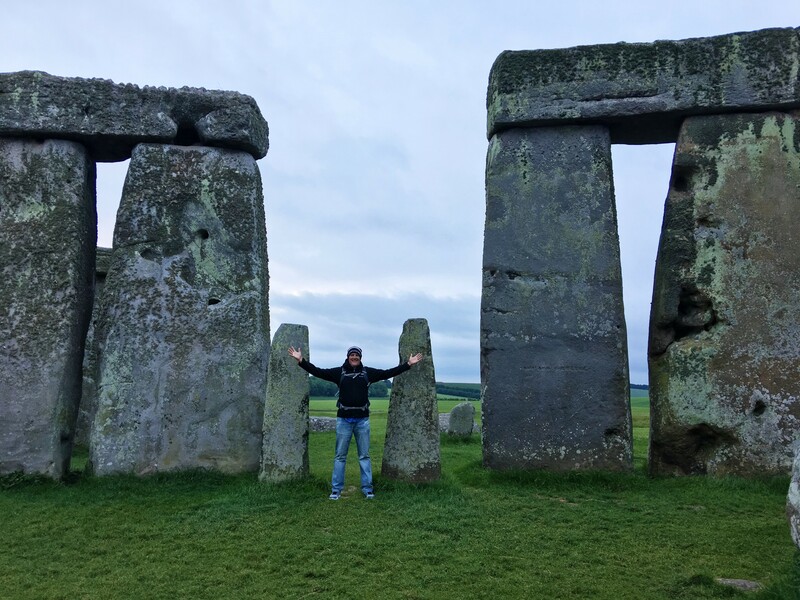 TRAVEL REVIEW: Stonehenge Inner Circle Trip Highlight!